﻿ 19th Century Jefferson Depot Village - Ohio. Find It Here. 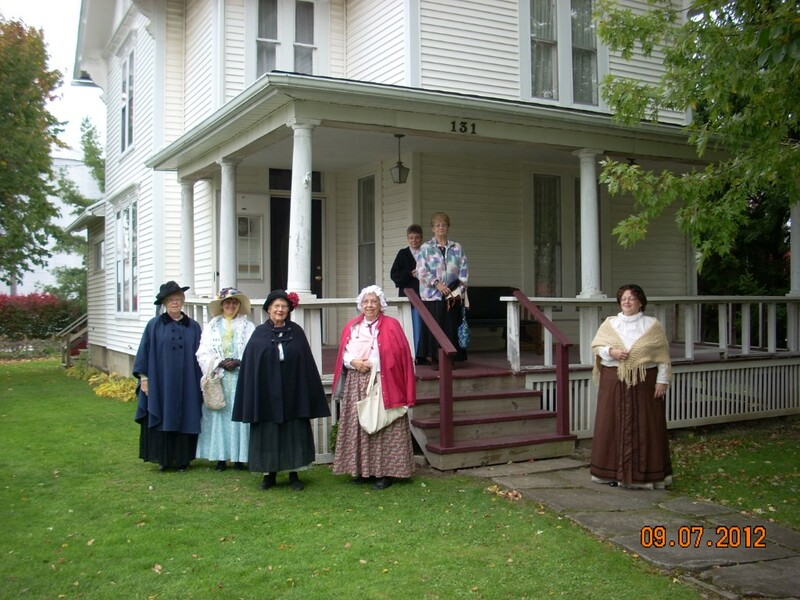 Ashtabula County's rich history lives on in the 19th Century Jefferson Depot Village in Jefferson, the county seat in northeastern Ohio. 1890 comes alive as you enter the gates and spend a day in your ancestor's footsteps. Tour guides in period attire invite you to peek into the past as you stroll through the restored buildings filled with original furnishings and antiques. See the ornate 1872 Lake Shore & Michigan Southern Railroad Station, climb aboard the 1918 Pennsylvania Caboose. Visit the 1848 "Church in the Wildwood", the 1849 Church Barn, 1888 Victorian House, 1838 Spafford One-Room Schoolhouse with the original music staff painted on the wood blackboard, 1860 Ashtabula Pharmacy containing the Willard Jackson Pharmacy collection of medicines, Hohn's General Store filled to capacity with original goods, the 1845 Sheffield Post Office, Benetka Blacksmith Shop and the 1816 J. Warner Tavern. 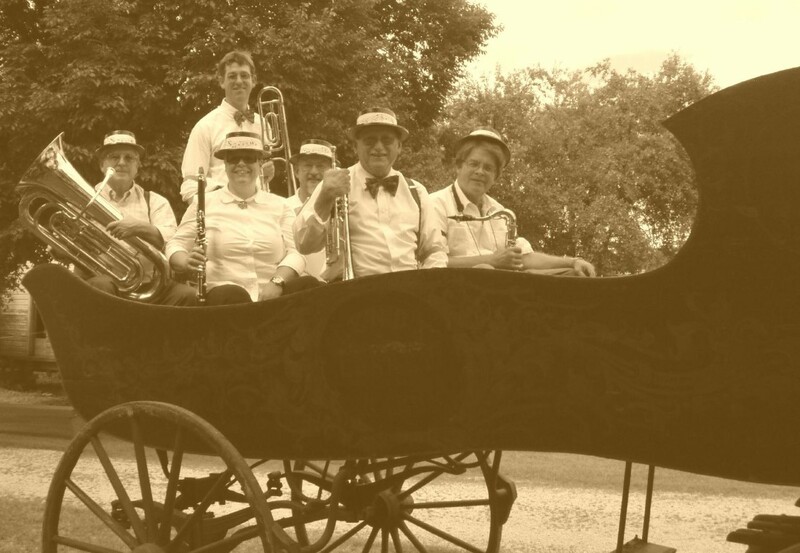 Open this year is the restored 1879 Carriage House containing the 1865 Lenox Cornet Bandwagon, 1880 One-horse sleigh, the Jefferson Fire Department horse-drawn hose cart. Restoration is in progress on the 1860 Library/Welcome Center and the 1850 Queen Anne Victorian Home in this quaint "living history" Village of a bygone era. Live, love, laugh as you enjoy the sites, sounds and freedoms.